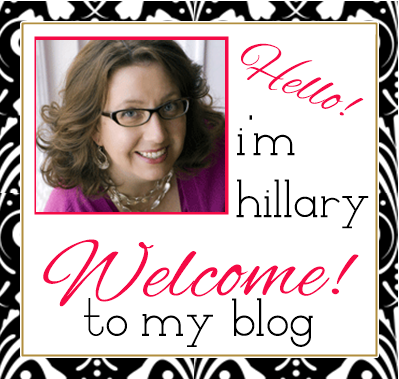 Hillary Chybinski: A Little Album Project. . .
A Little Album Project. . .
Let's make a little album. . .you could take it on a trip, or use it for a specific event (like a birthday), or just because you have some ROCKIN paper to use. 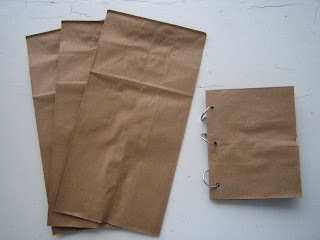 Take your flat paper bags and cut the bottoms off. . .right at the bottom seam before the flap folds up. If you opened the bag after cutting it, it would look like a tube with both ends open. Fold all three cut bags in half. Punch three holes along the folded edge of the bags to connect them. 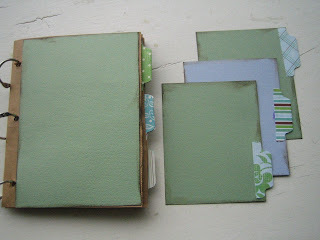 Tie a ribbon (leaving enough room to open the book) or put a jump ring in each punched hole. Now it should look like a book. Measure your front bag and cut cardstock to fit on top. Cut enough cardstock for each of your 12 pages. Mine were approximately 5x7 (I used large lunch bags). I am choosing to ink the edges of my cardstock. 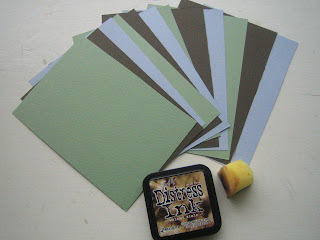 Glue the 12 pieces of cardstock to the 12 sides of the pages of your book. 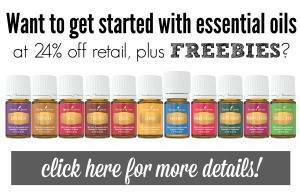 You can choose multiple colors or do them all the same color...let your inner artist OUT! 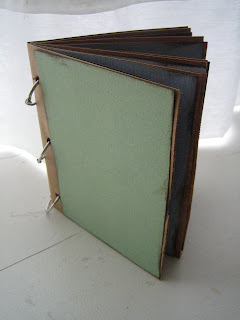 Don't worry if it isn't even - part of the charm of this type of book is it's rustic look. 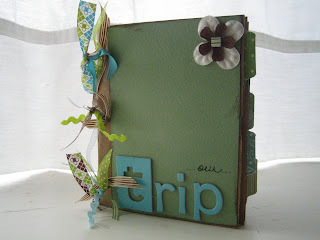 Here's a tip...after you get your cardstock pieces glued down - SIT (yes, sit) on your book. The amazing Donna Downey taught me this trick - and the combination of body heat and distributed weight really helps things stick together. Take care to keep the book flat. Ok - take a deep breath because the foundation (the hardest part) is done. If you look closely, you will see that I goofed up my intended color pattern of cardstock (Green-Brown-Blue) - oh well. . .I just went with it & you can can too! Now for the fun part - jazzing it up. I'm going to use some of my leftover cardstock scraps and make pull-tags to slide into each pocket. 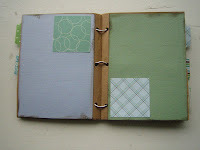 I cut 6 4x5 pieces of cardstock, innked the edges and attached a punched pattern paper tab. 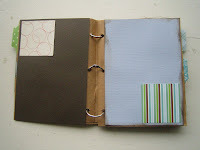 For the tabs - you can also use ribbon (stapled) or a small rectangle of paper folded and attached. NO STRESS. Next, I used my 2 1/2 x 2 1/2 square punch to punch out 10 pattern paper squares. I attached them in an alternating pattern on all the inside pages. 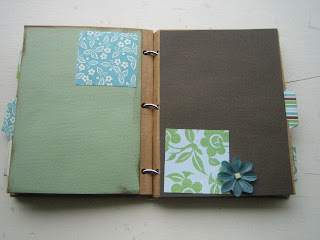 Now all you need is a cover/title and some embellishments on the inside. This album is very generic because it is for someone else and all I know is it's for a trip. If you know what you are going to use your album for (Halloween, Disney autographs, etc.) then make it more tailored to your needs and wants. I hope you will share your finished projects here. And feel free to ask me any questions if you run into trouble. You are awesome! That is too cute!